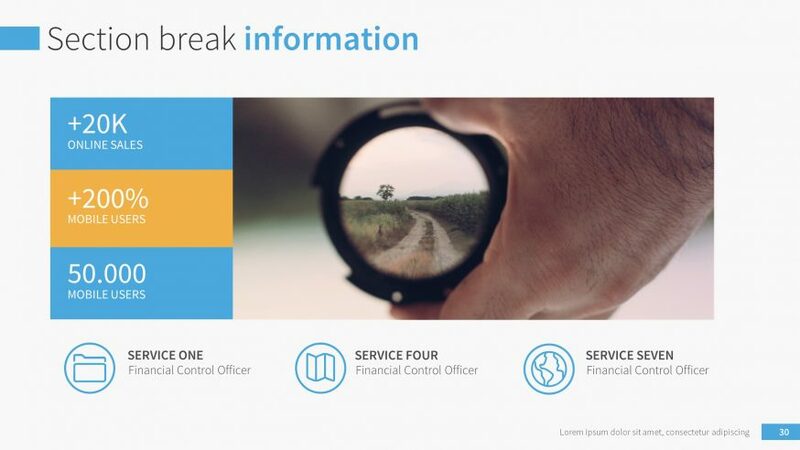 Do you sometimes believe something is wrong with your PowerPoint presentations? Not that many cool graphics? Lack of creative texts? Or maybe it’s simply boring? If only one of your answers to these questions is “yes,” it means you could use some help. 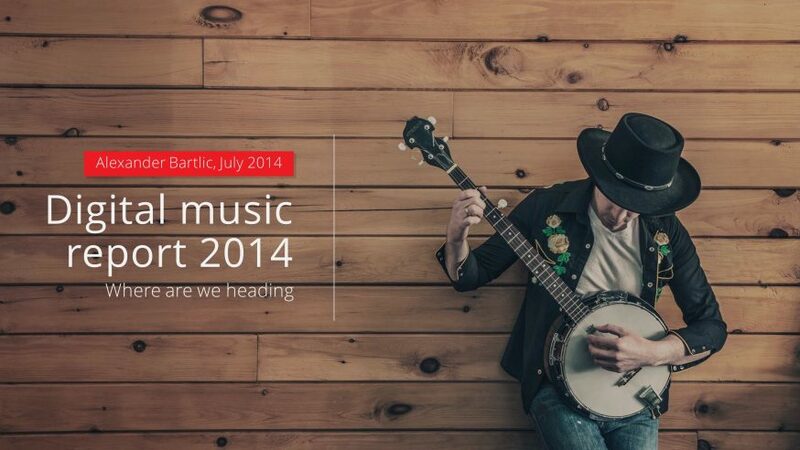 And we are here for you with our list of 17 cool PowerPoint templates you’ll love! If you wish to turn your PowerPoint presentations into something cool and worth seeing, there are basically two choices: spend long hours on the Internet searching for something creative, or hire a professional company to create your PowerPoint template for you. Either way, true perfection is hard to find, because in the search for excellence, compromise is hardly ever an option. To fulfill your individual needs, we’ve decided to come up with a collection of the coolest PowerPoint Templates for 2018! Based on our vast experience, we were able to design the ultimate compilation of the most creative PowerPoint templates for everyday use. Then, by focusing on the most eye-catching images, effective data visualizations, and bold typography, we selected only the coolest templates that can be easily adjusted and modified. Want to create your perfect PowerPoint presentation? We’ll provide you with the tools you need! 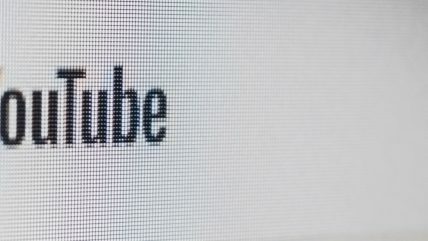 A presentation that explains a marketing plan or business proposal often has a mix of every kind of data you can imagine to ensure that the different groups of people are targeted. But while the data itself might be woefully boring, conveying it in a fun way can bring a lot of excitement to the room. 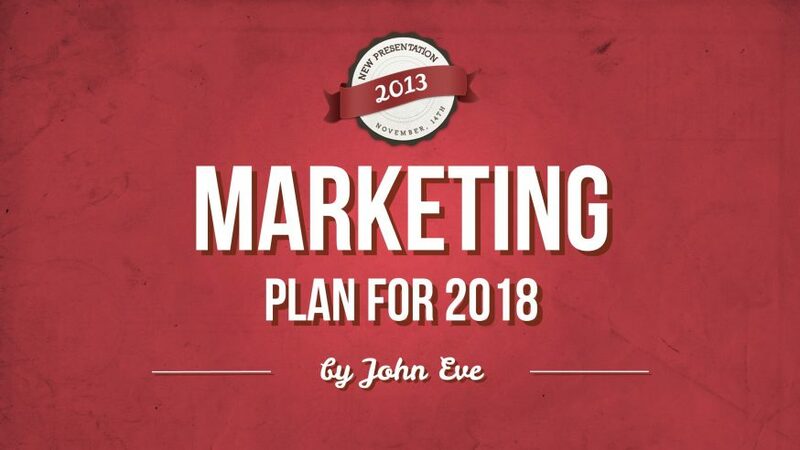 Communicate your marketing plan or business proposal with the Marketing Presentation Template. Slide layouts are designed to cover the 4 P’s (product, price, place, and promotion), market analysis, metrics, milestones, and other key components. It’s imperative to present the data in a lighthearted way so your audience can actually understand it with ease. And it is especially important, to do so when the people you are presenting to have no background in the field. Otherwise, certain data points may be missed. In this PPT template, you can choose the stats that matter and deliver them in an easy-to-understand way. 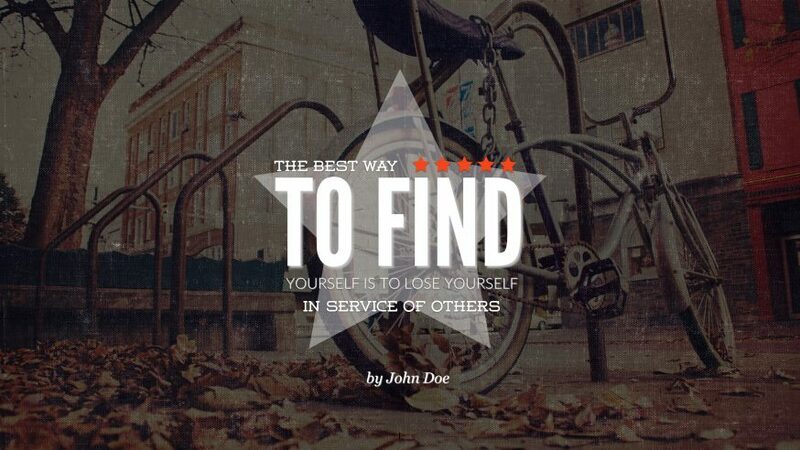 There are a lot of personal insights to gain as well as valuable info for your boss or client. 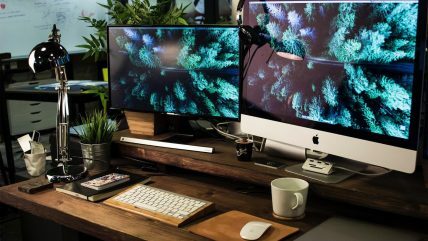 Advanced Social media ROI reports are based on the prescribed objectives, the progress of the social campaign tasked with meeting those objectives, the analysis of key performance indicators (KPIs), and whether the original objectives are met. 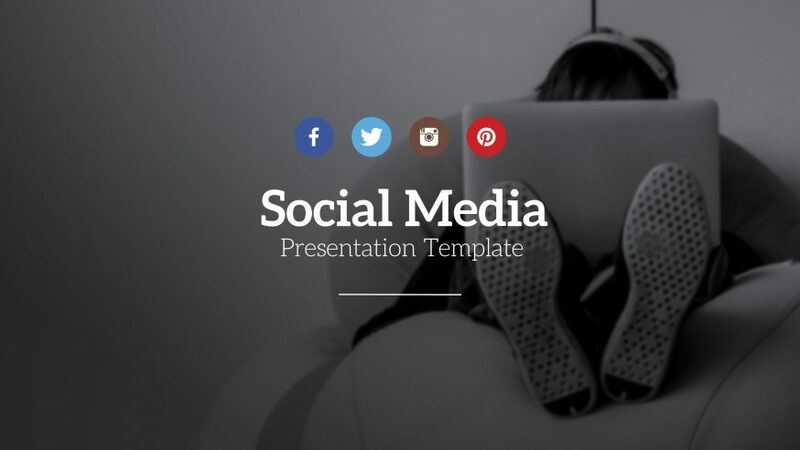 Present your social media campaign or activities with style and show your efforts to your boss or a client in a modern, easy-to-edit PowerPoint format. This is our top selling business template with over 100 amazing slides that are easy to adjust. All the slides are available in 6 colors out of the box. These unique slides were designed with simplicity in mind. 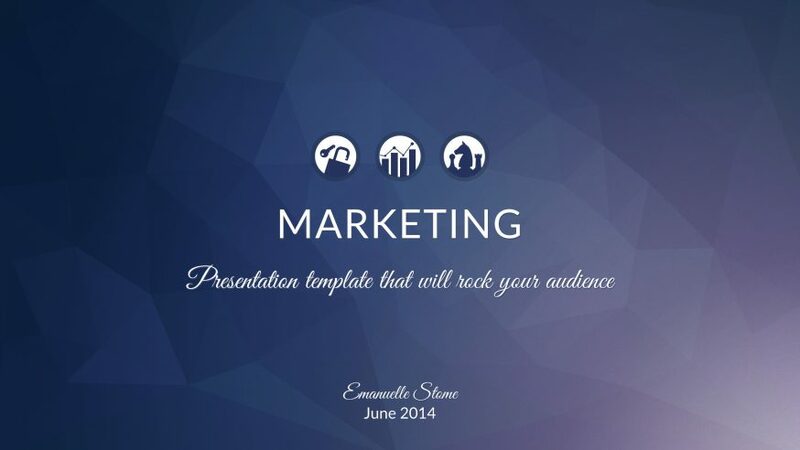 and the template allows you to keep your content simple when delivering a cool presentation to your audience. Great thing about this template is it works in google slides as well. We are presentation experts. Every day, we create cool PowerPoint templates, Keynote templates, and prepare awesome, custom-designed presentations for our clients. 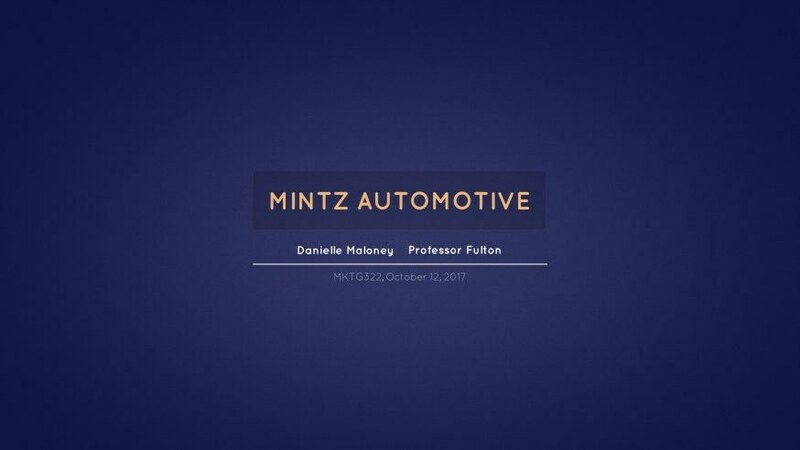 We have several years of experience with Presentation design, having previously worked with great companies such as TED, McDonald’s, and The Boston Consulting Group. Your portfolio is a collection of your work, the representation of what you’ve accomplished in your field over the years. Therefore, it’s important to make it look professional. 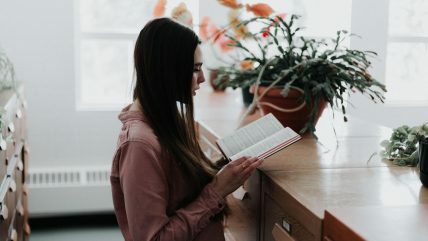 Portfolios are used at school, at work, or for hobbies, and they can be helpful when you’re applying for college or for a new job, especially if it’s in an artistic field. 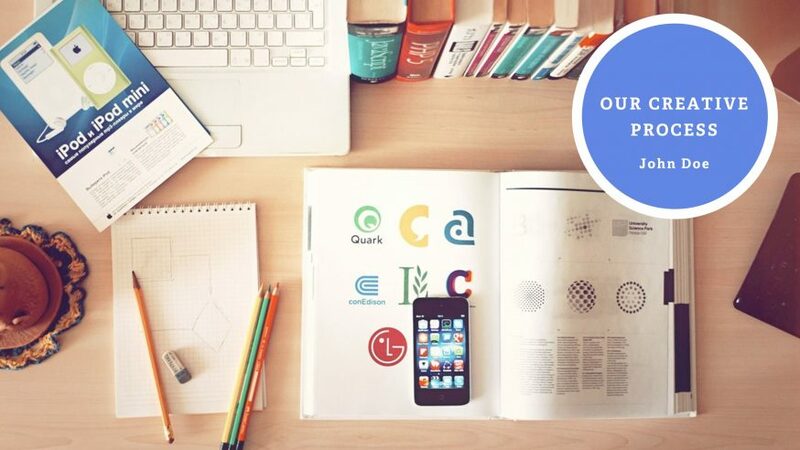 You need a way to organize and present your work if you are in a creative industry. 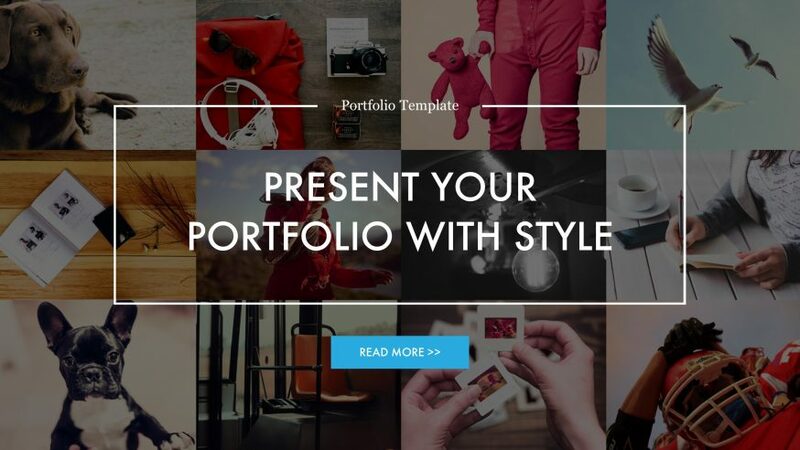 Showcase your creative portfolio with this easy-to-edit template. PowerPoint is useful for creating a visual portfolio of media in a format that can include a relevant description and can be easily shared. Putting your portfolio in a PowerPoint can help you showcase your skills and creativity, especially if your portfolio consists of pictures, video, or audio clips. The startup pitch deck is a very special creature to tame. It is the essential presentation to use when you’re looking to start a company. So what needs to be in there to make sure people will invest in it? Simple and clear information. This template allows you to focus on your product rather than designing a presentation template so you’re ready to give a pitch that makes investors want to back your company. Making your presentation easy to understand will go a long way in getting funding because it helps people more easily see the data and problem that you will be solving. Combining this with a clear explanation of the pain-points your work is solving and how you will make money is a sure way to get an investment. Pitch Deck has worked its way up the charts since its initial release to become one of the coolest PowerPoint templates available today. Giving a description of sales is essential for any company or individual making a pitch because it determines what market you may want to go into or where you may want to invest in the future for development. Being able to deliver that information in an attractive format can definitely help push your vision of the future forward. This awesome PowerPoint theme includes many features that you can also find in our other cool PowerPoint templates. This professional sales deck allows you to focus on addressing the issues that matter to your clients and selling your solution rather than designing a presentation from scratch. With 31 fully-editable slides for PowerPoint available in five color schemes, the Business PowerPoint Template is designed to present your information in a professional format. Beautifully designed slides feature charts, graphs, infographics, timelines, and more, giving you all the tools you need to effectively communicate your message. Because all the elements, vector graphic and slides are customizable, you can easily edit them to meet your requirements. 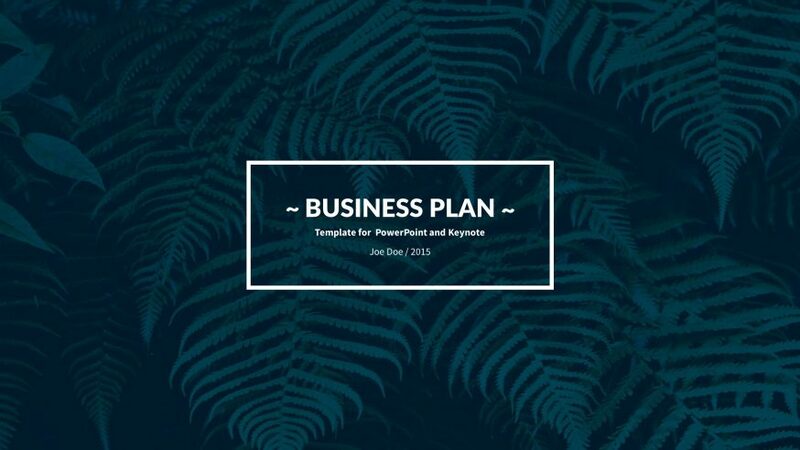 Creating a professional presentation for any business-related topic is a breeze with the Business PowerPoint Template. 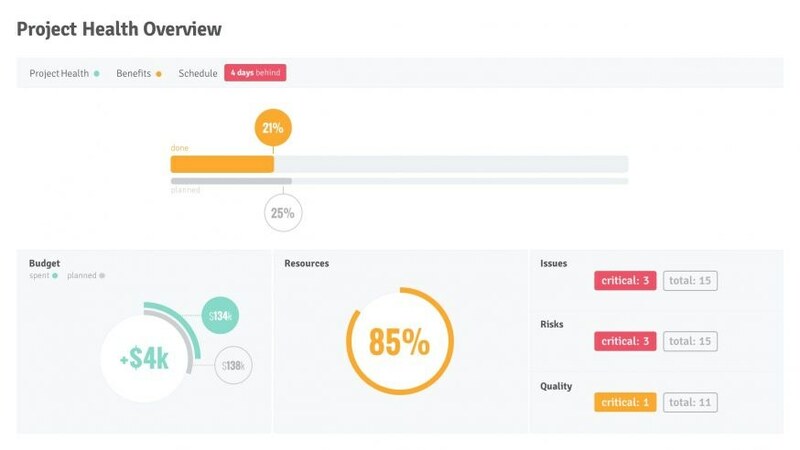 If you’re a project manager, you probably create regular status reports to update stakeholders on how projects are progressing. And there are a lot of things you have to remember to include in these reports. No matter how often you create project status reports, without a list, there’s a chance you’ll forget something. To ensure your weekly project status report contains everything you need, we’ve created a simple and minimal PowerPoint template you can use to keep track of everything. Streamline your project tracking with this ready-to-use project status report template for PowerPoint. Because we’ve done all the design for you, you don’t have to build a framework each time you want to create an update for stakeholders. Even if the progress is small and the updates are minimal, it is still important to know when changes are made. These little pulse checks in the project ensure that as a project manager, you are on top of your game and there are no last-minute surprises. Staying on top of updates helps you maintain transparency within the project on all levels, gauge whether there are any problems in the pipeline, and plan and adjust accordingly. This easy-to-edit, creative presentation template includes everything you need to keep your angel or institutional investors up-to-speed on progress and changes in your project. 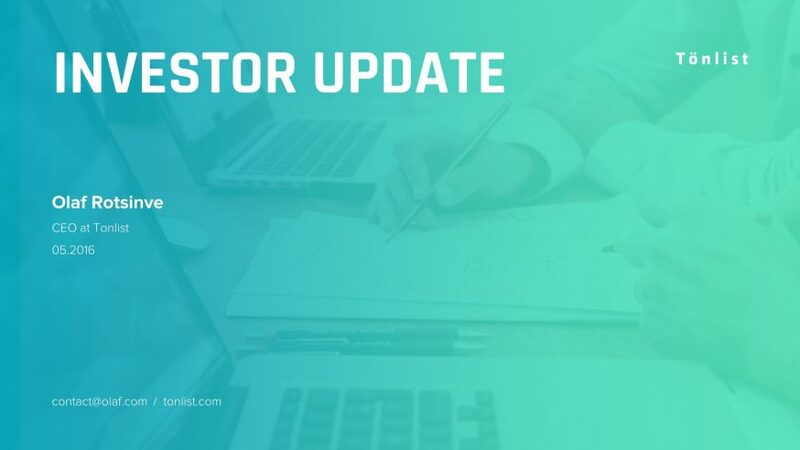 This easy-to-edit investor update PowerPoint template includes everything you need to keep your angel or institutional investors up-to-speed on progress and changes in your project. 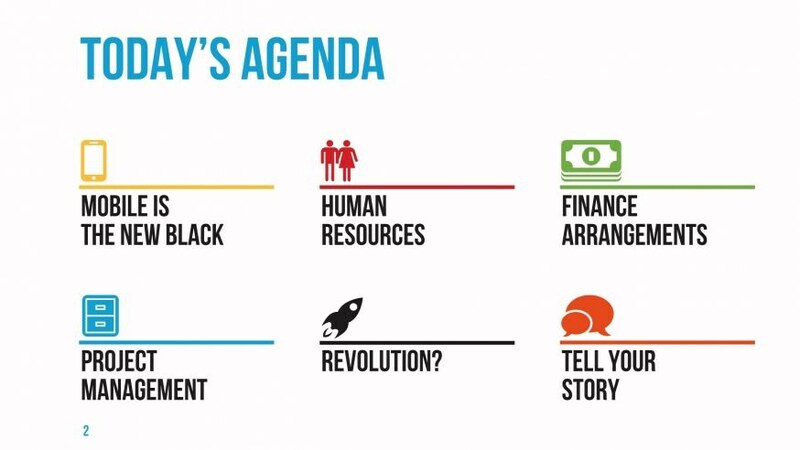 With 30 customizable slides in 4 unique color schemes, the Investor Update Template provides entrepreneurs with a set of creative slides perfectly suited for sharing their business with others, whether you’re trying to keep your startup at the top of their minds, get your investors to share your press success, or request an introduction to a potential partner. The best business plans explain only the most important information: what you want to achieve, how you will achieve it, and the things you need to do along the way. But a great business plan doesn’t have to be the size of a novel in order to help people see how you plan to run a successful company. A great business plan doesn’t have to be really long in order to be really good. Most good ones I see are around 25 pages, which is more than enough to cover all the whats, whens, wheres, and hows of your business. The plan needs to answer the relevant business questions you could get from your team, partners, and investors, but it also needs to be concise. Most good business plans we see are around 25 pages. which is more than enough to cover all the business what, when, why, where and how. You want your corporate presentation to address any questions your team, partners, or investors may have in a concise way. A successful resume (or CV) is always carefully and clearly presented on a white, minimalistic background. This clean resume presentation template will help you structure your story so it’s not crumpled or thrown away. Your curriculum vitae (CV) or resume is often the first impression you’ll make on a prospective employer, and it’s important that you make it stand out amongst the crowd of other applicants. When it comes to applying for a new job, your CV could be the thing that helps you get your foot in the door and secure an interview. Ensure your CV is added to the interview pile rather than thrown straight in the bin with this resume PowerPoint template. Case studies are one of the most powerful ways for a brand owner to demonstrate what a product can deliver, yet most case studies don’t actually inspire loyalty or confidence in a product or service because they are so badly constructed. To help you get a handle on the layout, we recommend focusing on building your case study based on sections included in our template: title slide, agenda, executive summary, company analysis, recommendation data, and a range of charts to present your key figures. You can easily get overwhelmed explaining all the decisions and research that got your company where it is today, and that’s especially true if you’re also trying to communicate future plans for your company! The Startup PowerPoint Template methodically presents all this information in an easy-to-understand format. 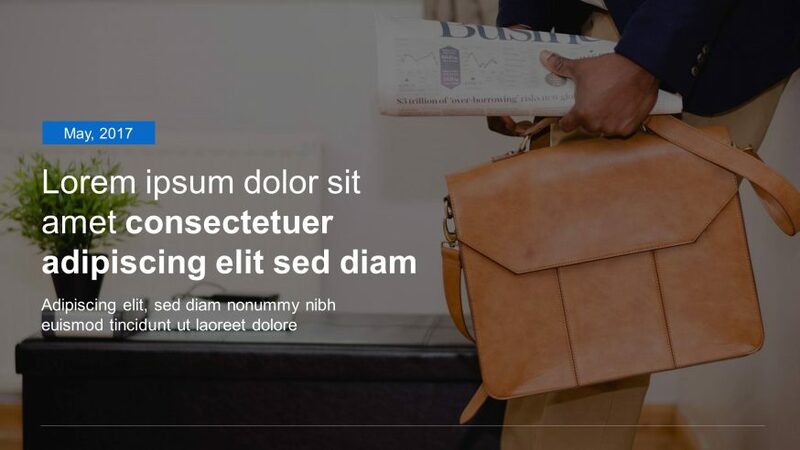 Share your startup’s story with this visually-focused pitch deck template, perfect for sharing everything from a SWOT analysis to sale forecasts. With 28 customizable slides in 3 unique color schemes, the Startup PowerPoint Template provides entrepreneurs with a set of slides perfectly geared for sharing their business with others. Sleek slides include beautiful charts, graphs, and infographics to display data in a visually compelling manner. You can also easily change the color theme and size of the 22 included vector icons to complement your content. We all enjoy beautiful things, so why not make your presentation beautiful as well? 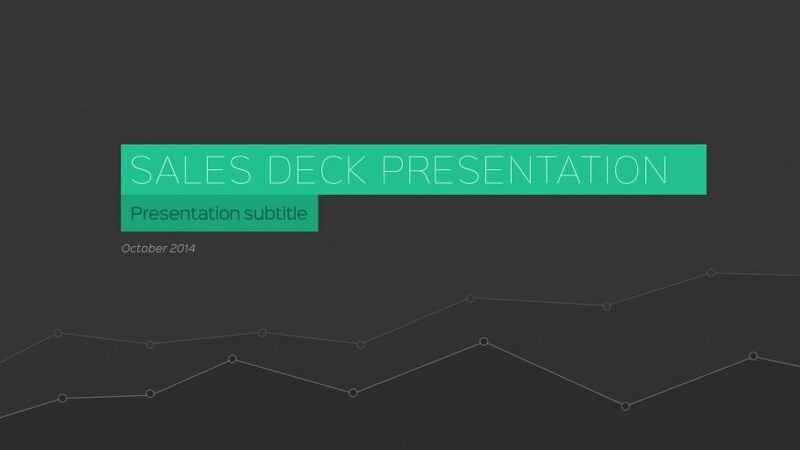 These slides are a great collection to help you present in a modern, professional fashion. Fresh colors, a flat, modern design style, and beautiful infographics make this presentation template perfect for sharing information about your business in a dynamic format. 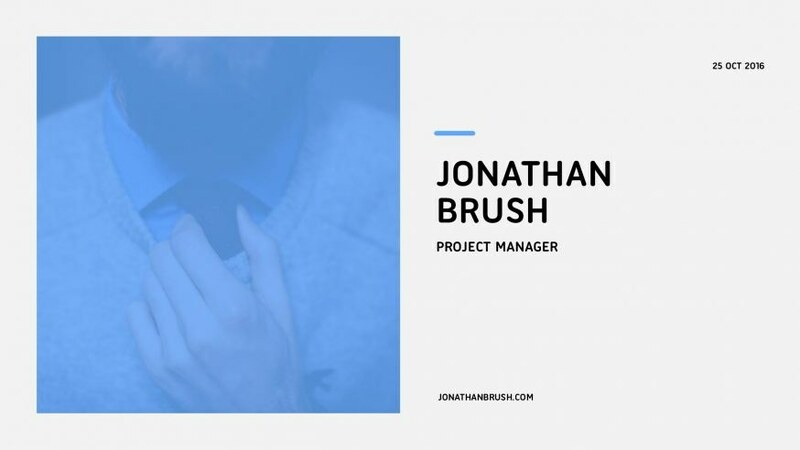 Sometimes the best way to give a compelling presentation is to add a bit more funk, which is exactly what this presentation template was designed to do. These slides convey a bit more fun than your average slide, which in many cases can be far from entertaining! Bright colors, slides formatted for all kinds of content, and crisp infographics make this template one of our bestsellers. As we continue moving forward with technology, there will always be those who have a desire for the old and to do things the way they used to be done. This awesome vintage design brings that classic and classy feel to your 21st-century Presentation. 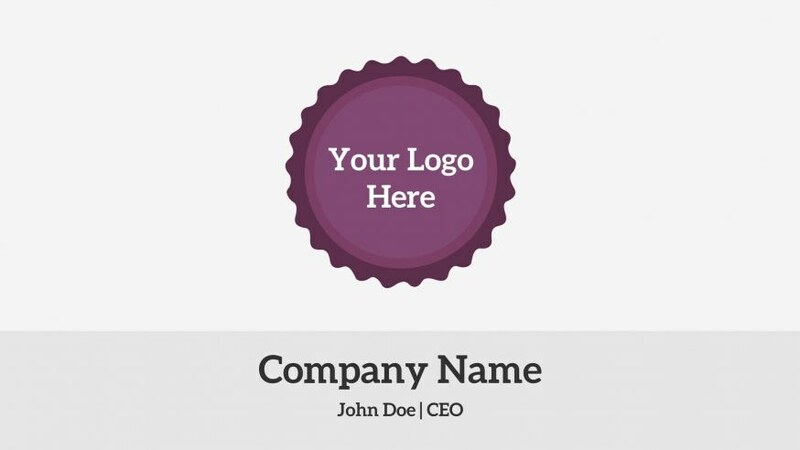 This template was designed to give off an elegant and chic feel that will make your presentation the main focus. It will help you break free from the drab and boring designs usually seen in presentations, making it perfect for when you need a design with more flair. Featuring a red background with classic black and white graphics, this template is perfect for delivering high-impact creative marketing presentations. Totally new cool PowerPoint templates are coming soon, so keep an eye on our website, and don’t be a stranger! We hope that our PowerPoint presentation templates helped you in your everyday work. Thanks for your support. If you are curious about our new cool templates or current creative PowerPoint offers, don’t hesitate to contact us. We promise to respond ASAP.